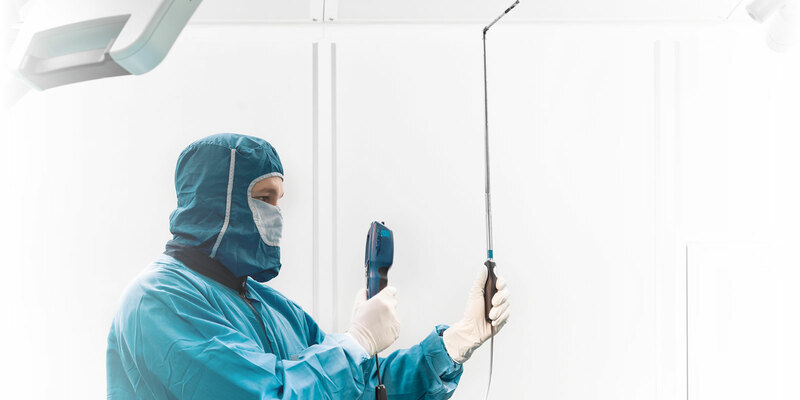 Cleanrooms are production and research facilities with extremely high downtime costs. Our motivation: To maximise the productivity of your systems through concepts and their qualification. That is our idea of pure productivity in Measurement and Maintenance, Flow Visualization, Calibration, Product Distribution and Consulting. 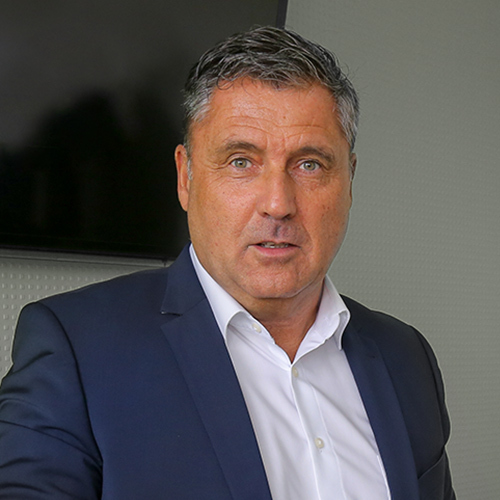 It has led us to become one of the market leaders in Germany, Austria and Switzerland. 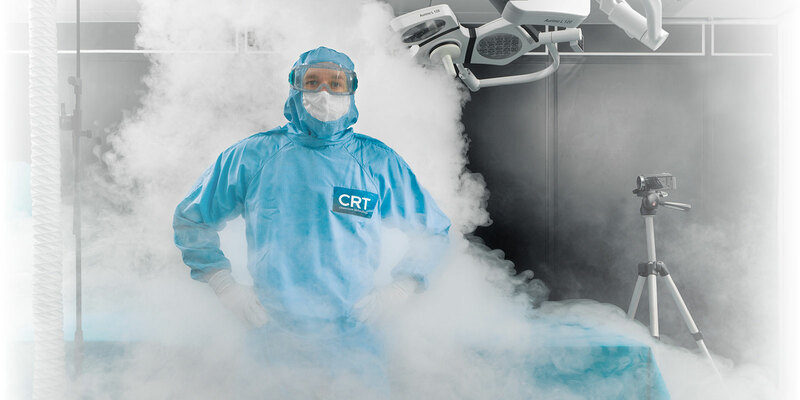 CRT Cleanroom-Technology GmbH is a neutral service provider for operators of cleanrooms and the suppliers of the technologies used there. 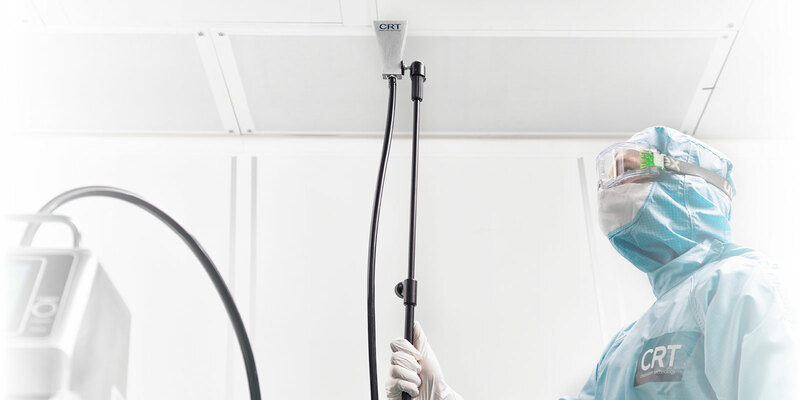 For our customers, we take care of the tasks involving measurements and maintenance in cleanrooms and clean areas, as well as their ventilation systems. 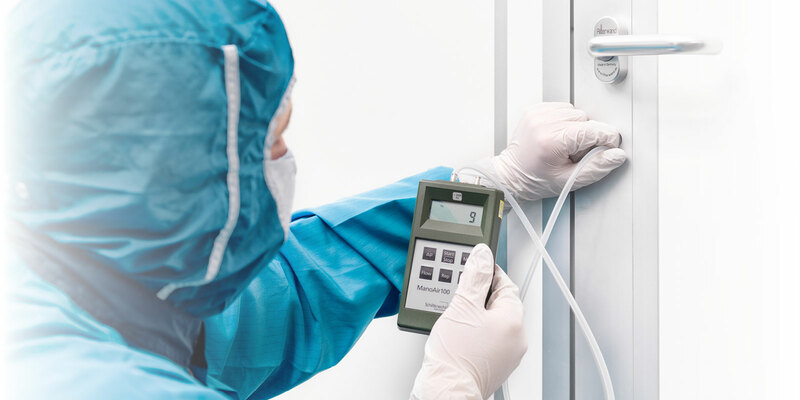 Furthermore we offer flow visualization, make calibrations and distribute qualitively outstanding particle counters of Climet® Instruments. 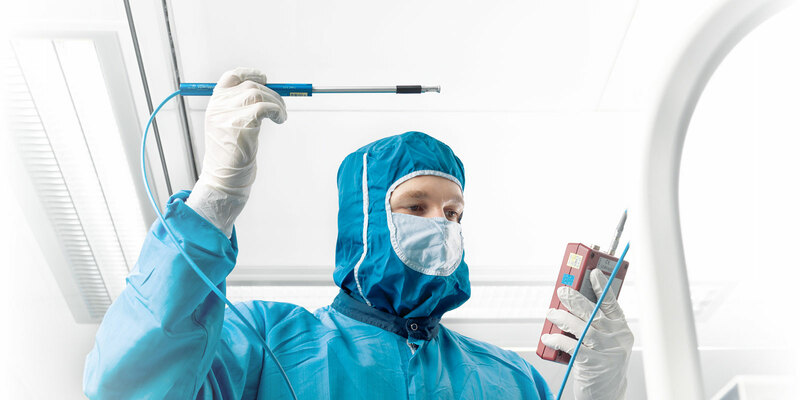 We are the partners of manufacturing and research-based companies in the pharmaceutical, medical, cosmetics and other related sectors such as chemistry, biotechnology, food industry and microelectronics in Germany, Austria, Switzerland and the BENELUX countries. 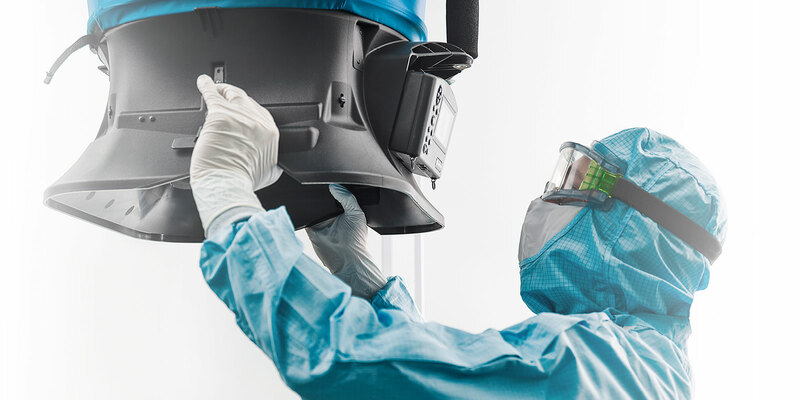 We look after our customers from our sites in Alsdorf/Rhineland (Germany), as well as Stein (Switzerland). Qualified measurement results and the right conclusions are only ever the product of the best technology AND the best trained staff.